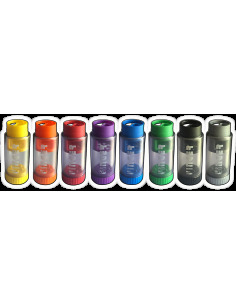 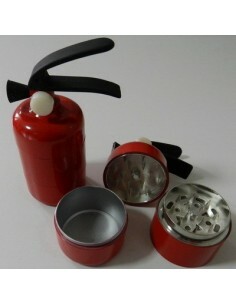 The new and revolutionary dosing Grinder !! 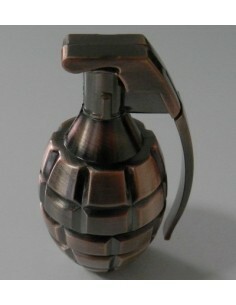 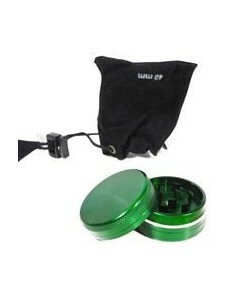 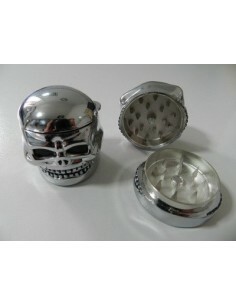 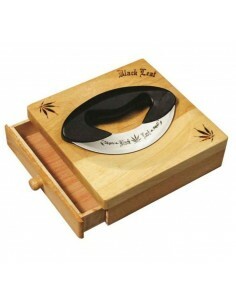 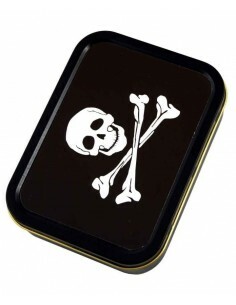 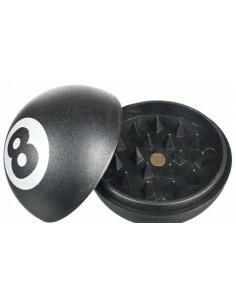 !Shred your favorite buds with a single finger.Sleeps up to 3 grams.It contains a small hidden compartment. 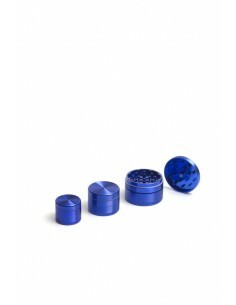 Collect all that pollen dust that's been gathering in the bottom piece of your herb grinder and compress it into one neat little hash disc with this Super Herbal Pollen Press!